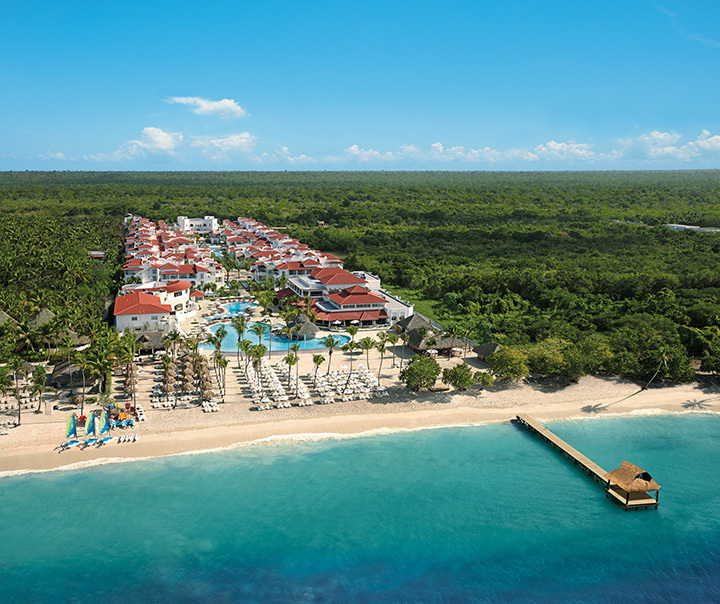 Dreams Resorts & Spas provide a high level of luxury and ambiance for couples and couples with children, in ideal beachfront settings. 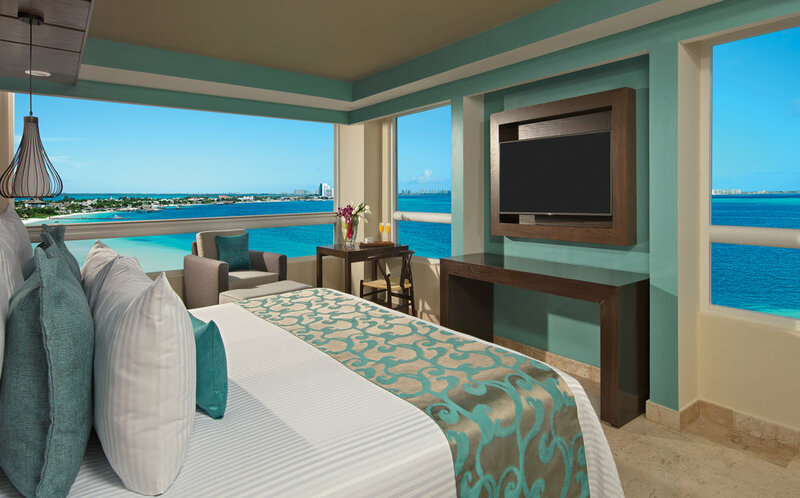 Guests will experience UnlimitedLuxury® inclusions with elegant accommodations and endless amenities. 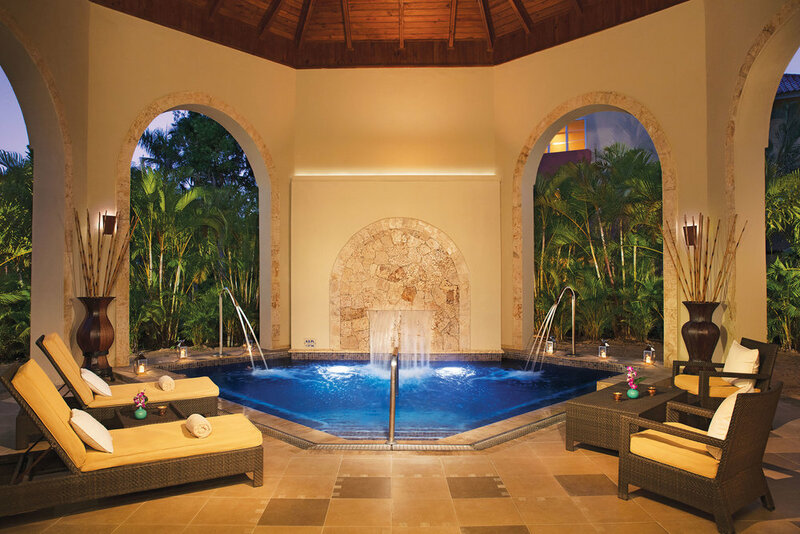 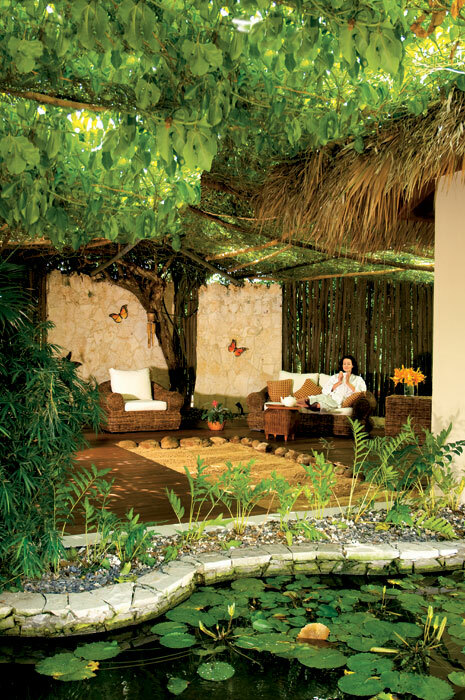 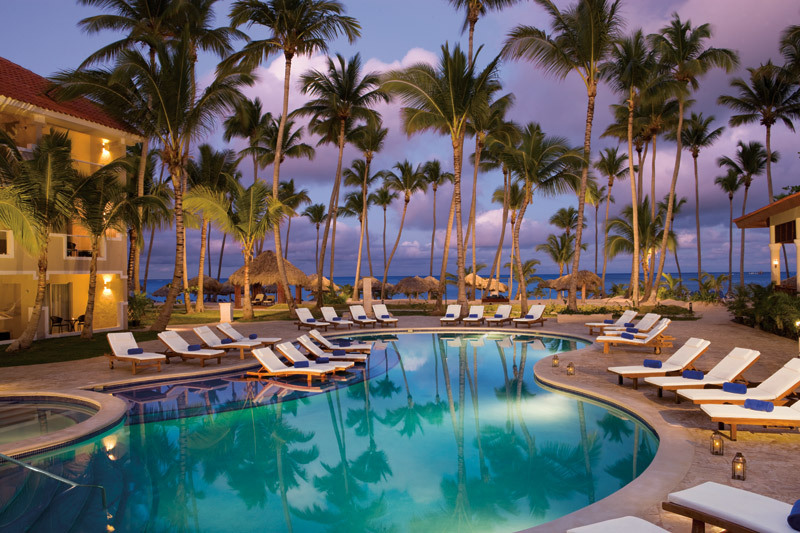 Resorts in the Dominican Republic, Costa Rica, Panama, Puerto Rico, and Mexico. 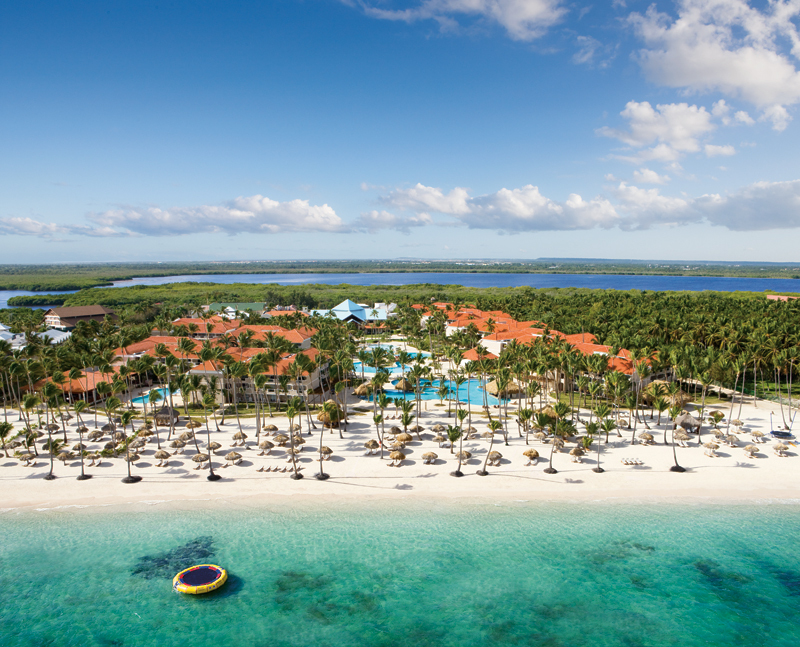 Dreams Dominicus La Romana offers a family-friendly vacation experience in a unique beachfront setting. 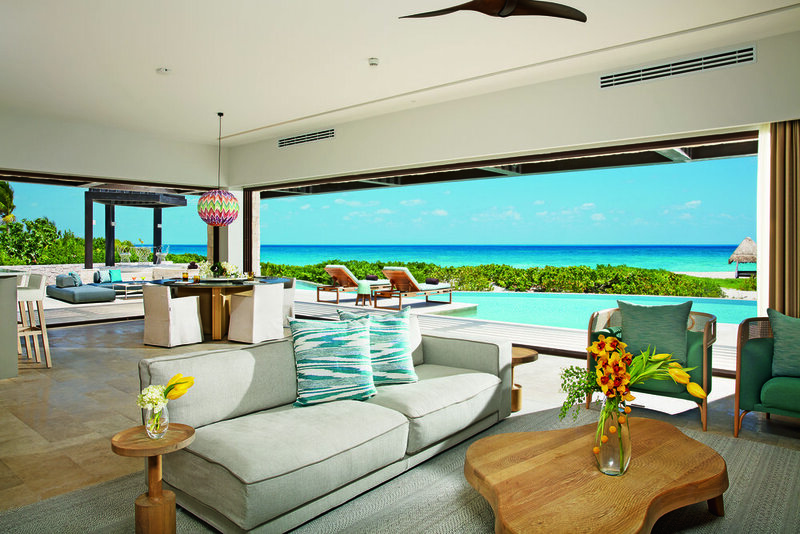 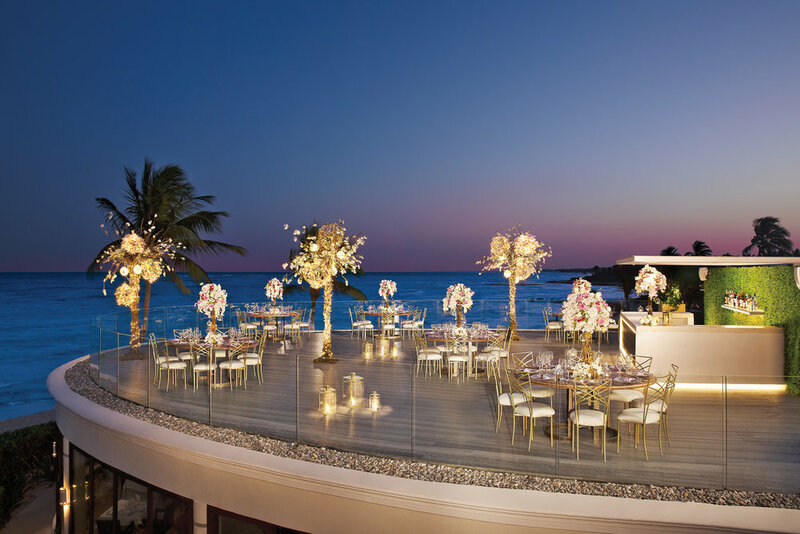 This resort with 385 luxuriously-appointed rooms and suites allows guests to luxuriate with private terraces, swim-up access from select room categories and breathtaking garden or oceanfront views. 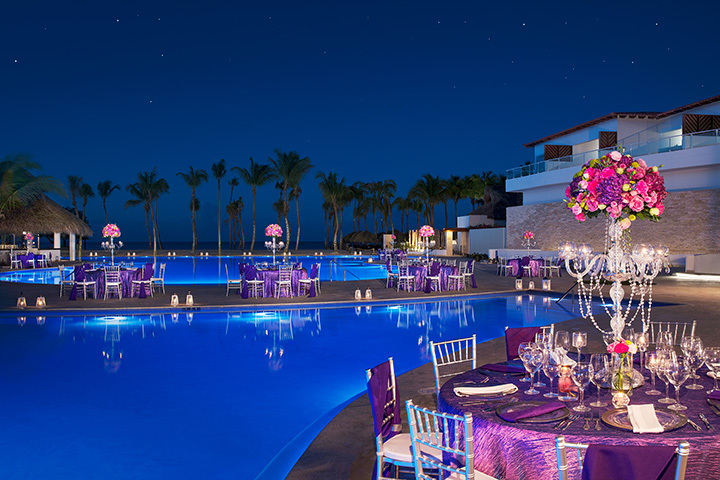 Seven gourmet dining options without reservations, six fabulous bars ranging from a swim-up bar to a nightclub, plus a worldclass Dreams Spa by Pevonia spanning 21,000 square-feet provide guests with a host of amenities. 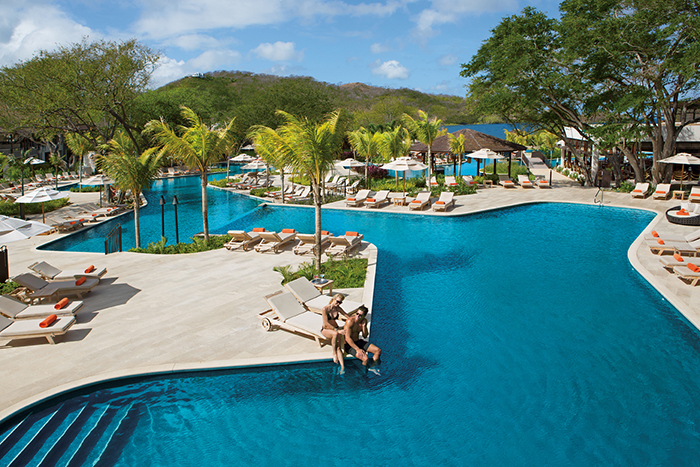 Unlimited-Luxury® for couples and couples with children includes elite rooms and suites with elegant appointments, gourmet dining and chic lounges serving top-shelf spirits, a fun-filled Explorer’s Club for kids, Core Zone Teens Club, luxurious spa and fitness center, and exciting nightlife. 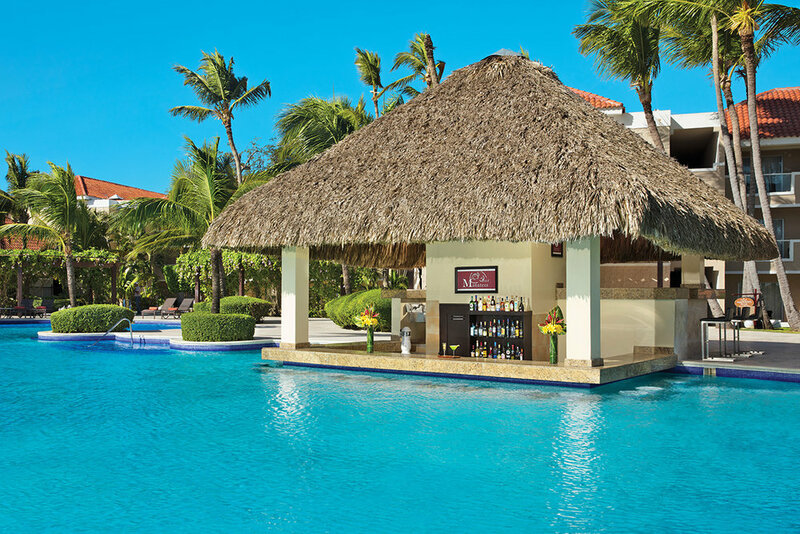 This Unlimited-Luxury® resort is an undiscovered treasure offering couples and couples with children one of the largest pools in the Dominican Republic which flows from the lobby down to the beach and comes complete with a swim-up bar and attractions throughout. 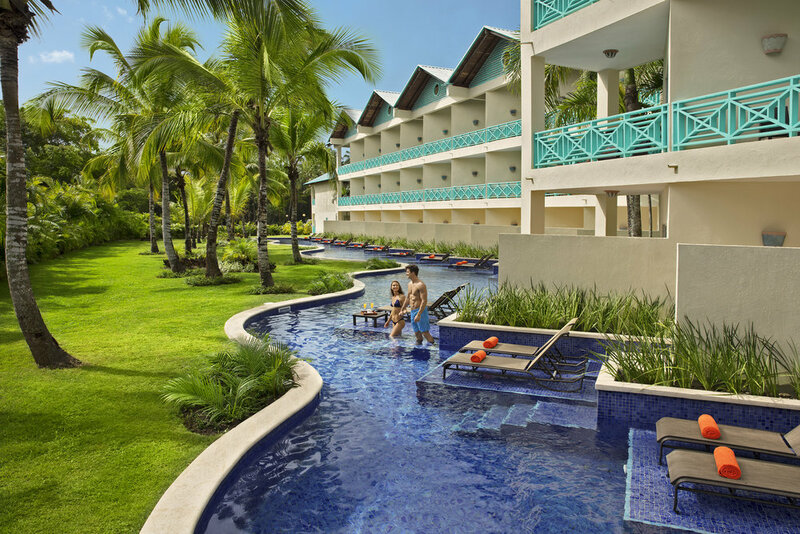 Kids can enjoy activities and entertainment at the Explorer’s Club and teens can chill out in the Core Zone while adults relax poolside or at the fullservice spa. 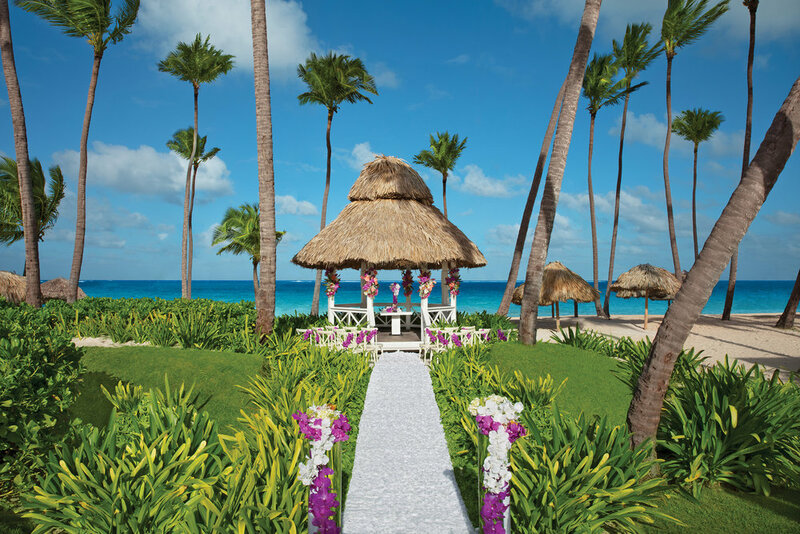 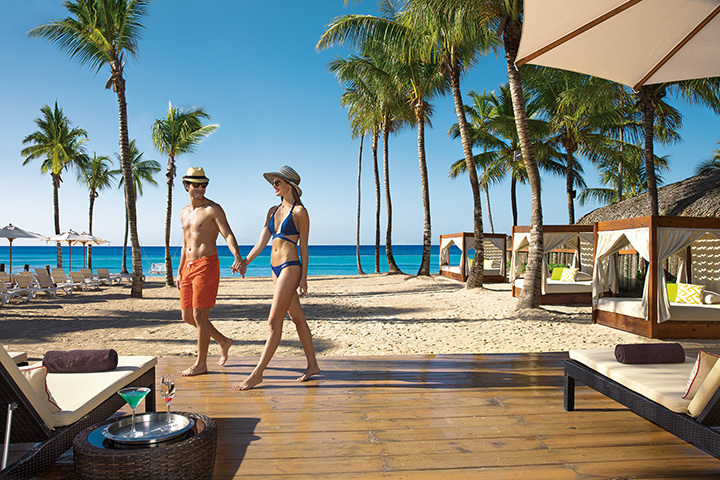 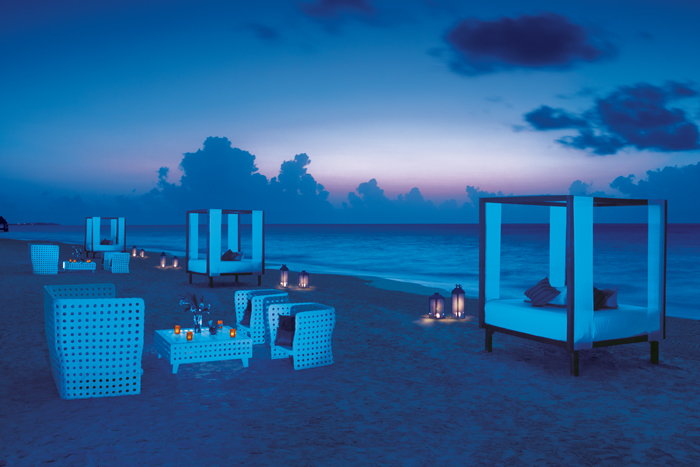 Dreams Palm Beach Punta Cana, a AAA Four Diamond resort perfect for singles, couples and families is situated on a picturesque, powder-white beach. 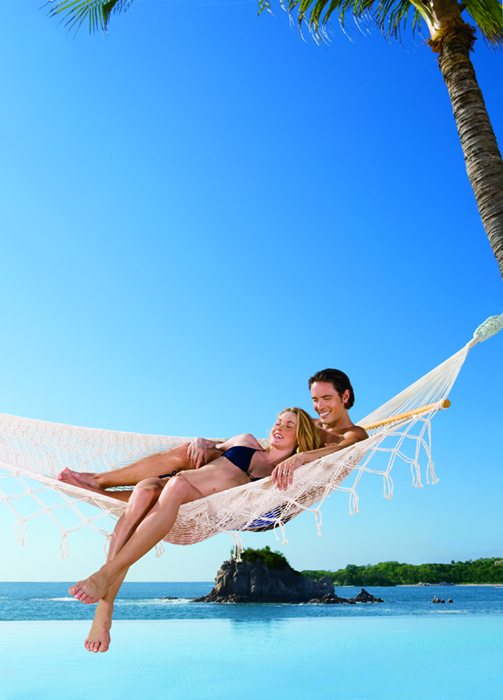 This friendly, relaxing world includes gorgeous beaches, a majestic turquoise sea and the privileges of Unlimited-Luxury®. 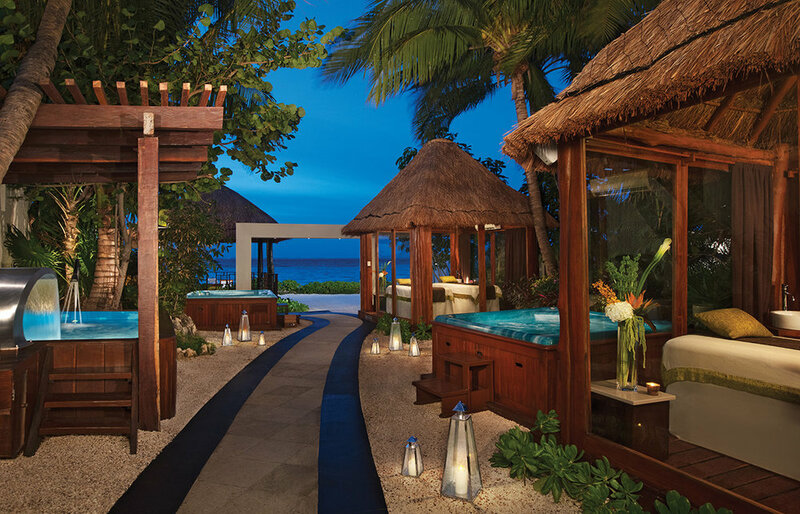 Guests are treated to amenity-filled luxury rooms and suites, international restaurants serving gourmet fare, and friendly bars and lounges. 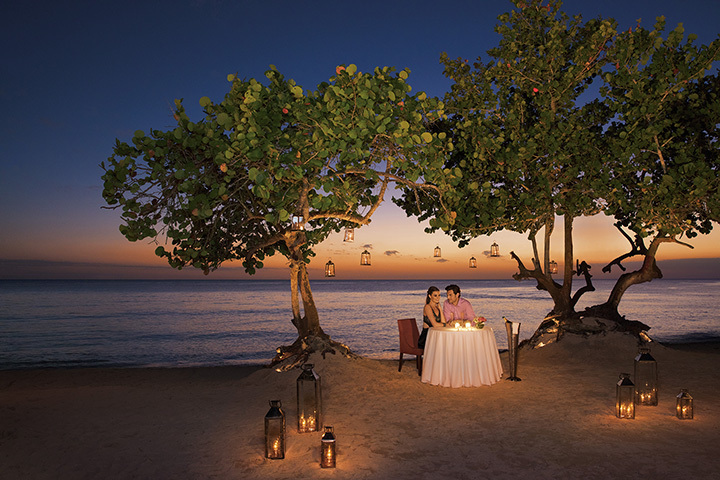 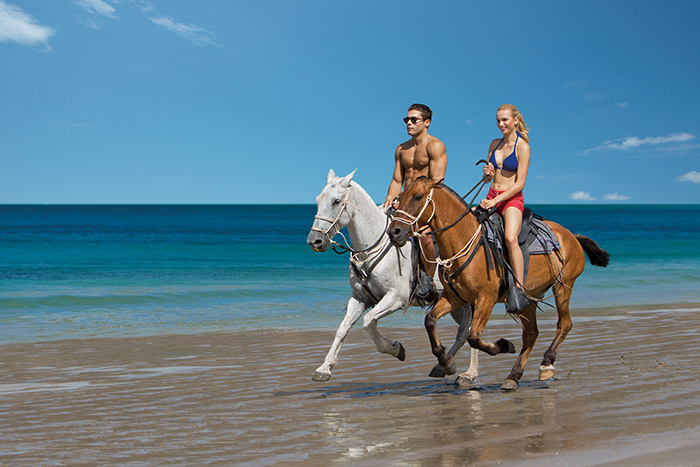 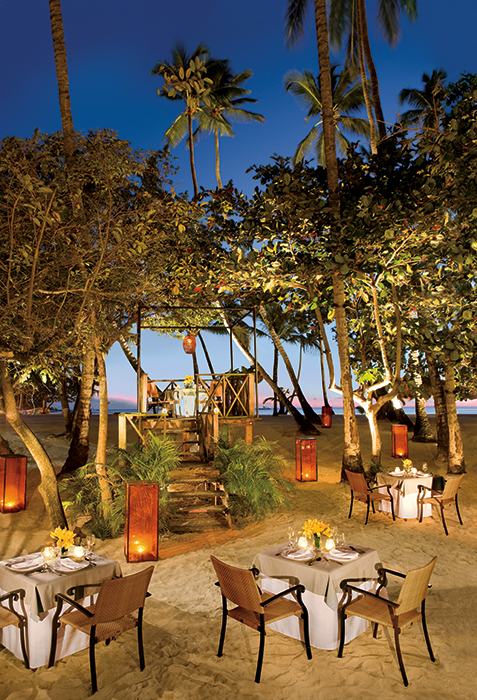 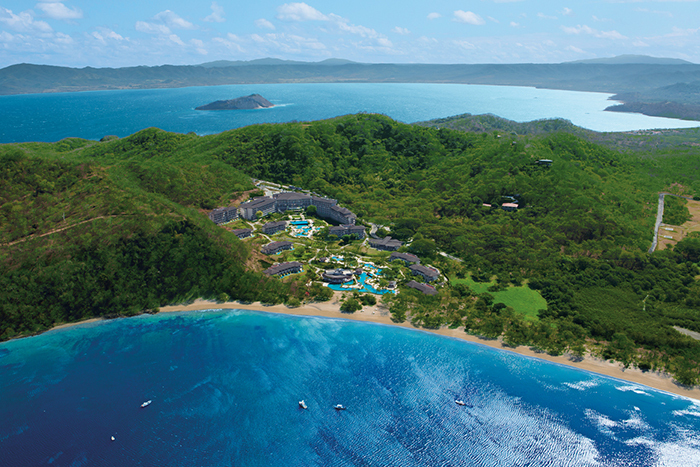 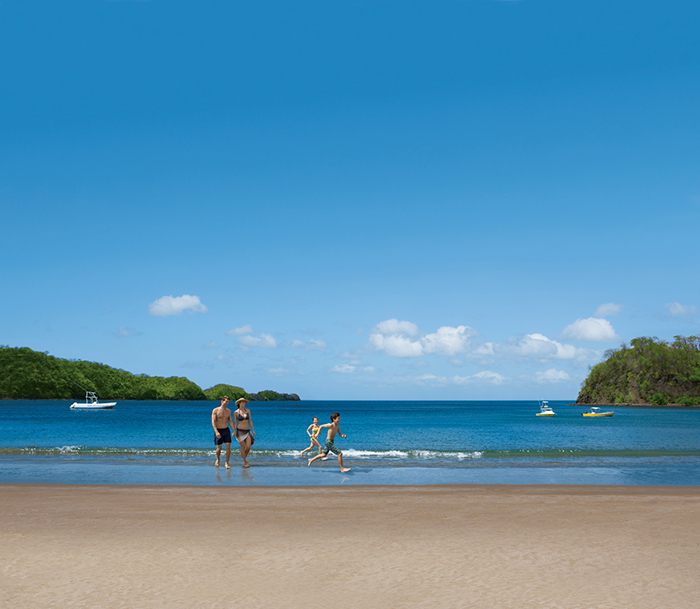 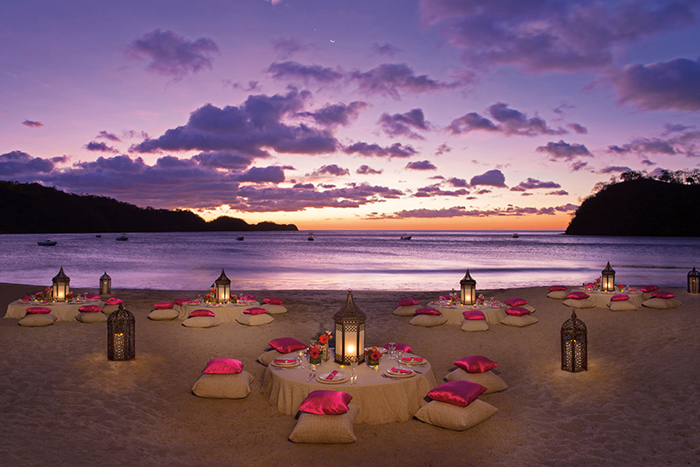 beach," Dreams Delight Playa Bonita Panama is perfect for special romantic getaways and memorable family vacations. 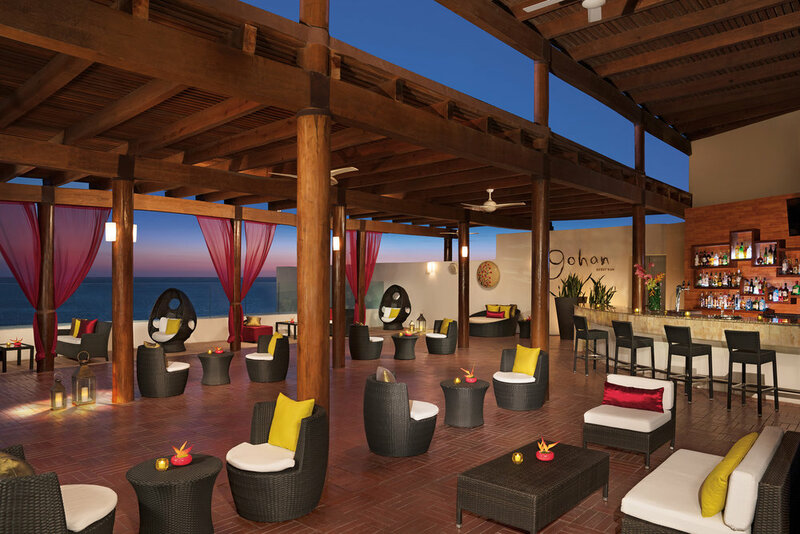 carte restaurants, bars and lounges are all included in Defined Delights™—where all your vacation essentials are included. 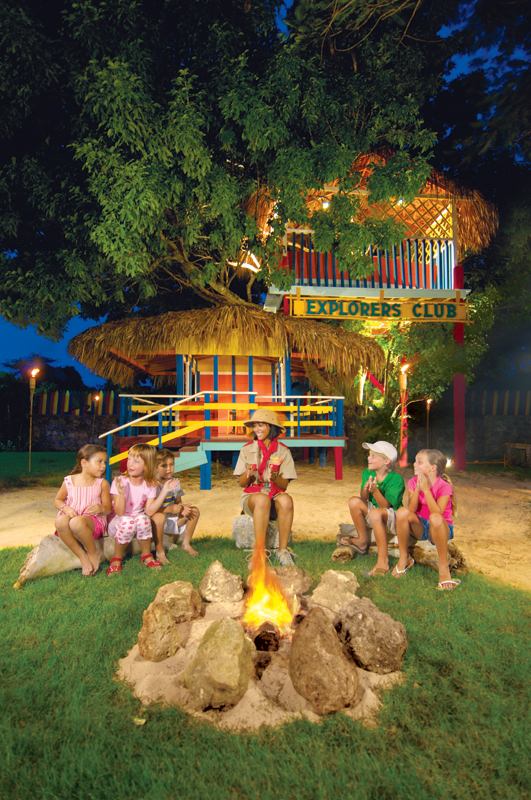 Pevonia®, the Explorer’s Club for Kids and so much more. 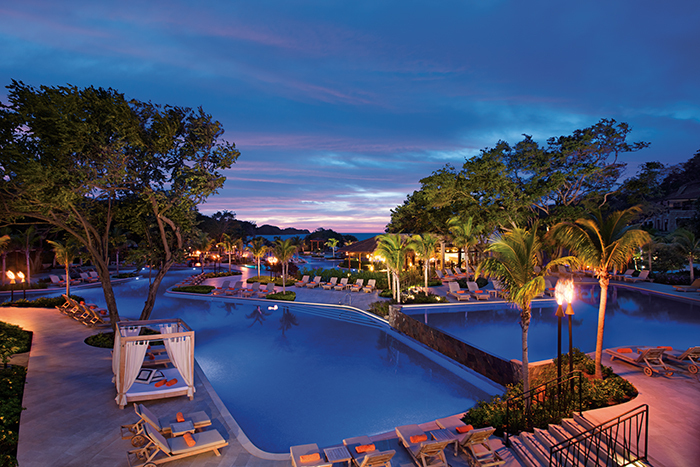 Located in the beautiful Playa El Jobo on the Northern coast of Guanacaste, Dreams Las Mareas Costa Rica is a gorgeous beachfront resort with shimmering gold beaches and lush tropical jungles. 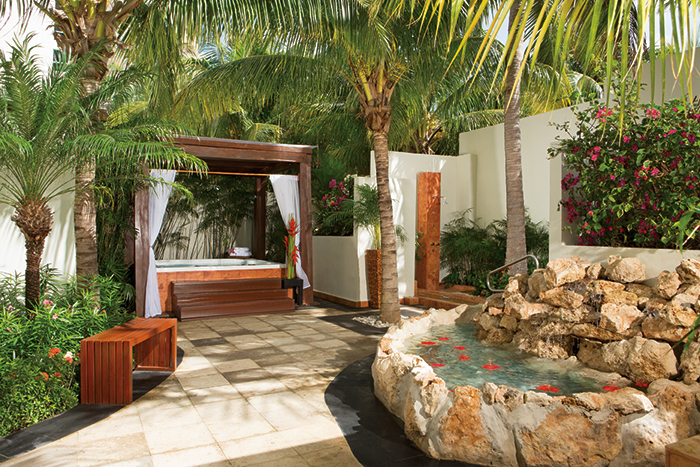 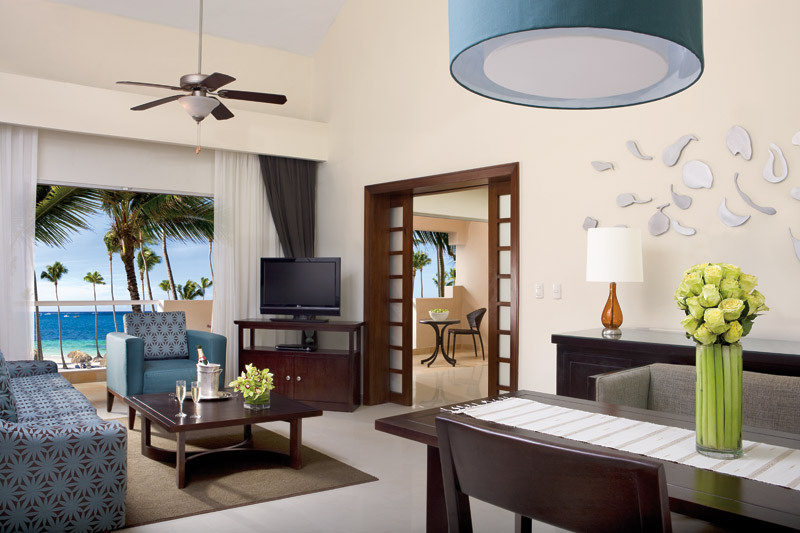 Dreams Las Mareas boasts a contemporary design with tasteful authentic décor. 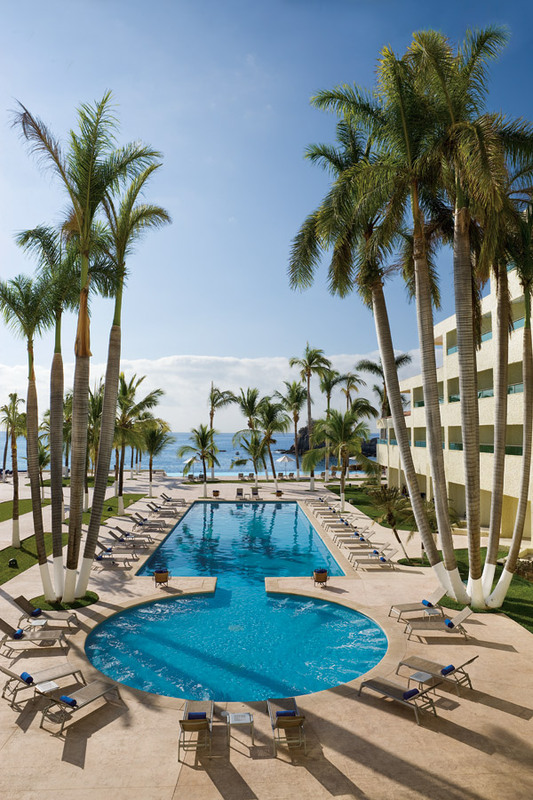 Perfectly situated in Huatulco, it was the first destination in the world to earn the EarthCheck Gold Certification reaffirming their commitment to sustainable tourism. 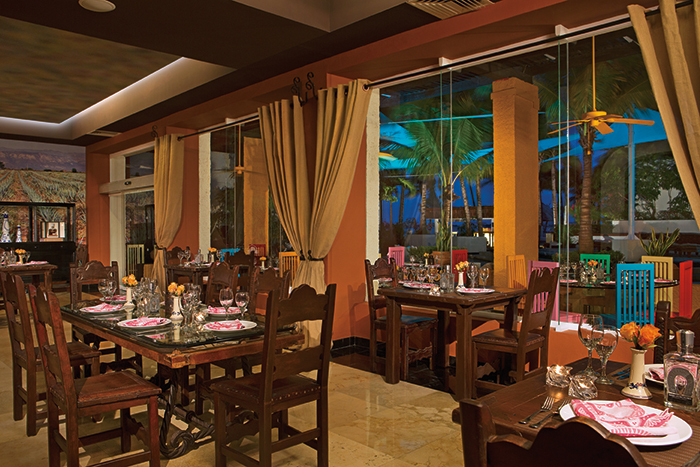 There are seven reservation-free gourmet restaurants, including five a la carte eateries, a buffet and a café. 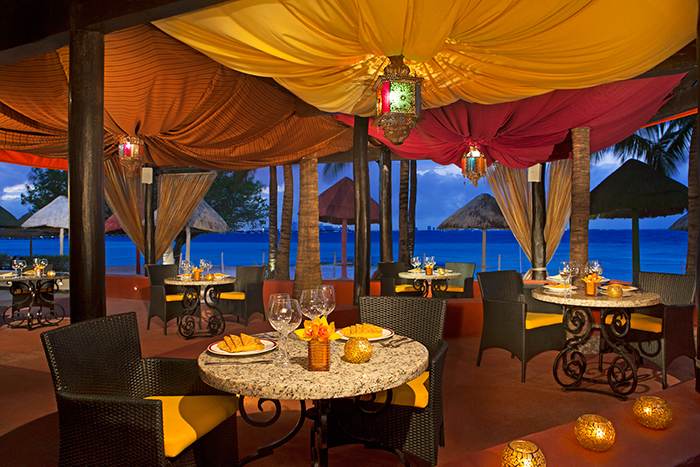 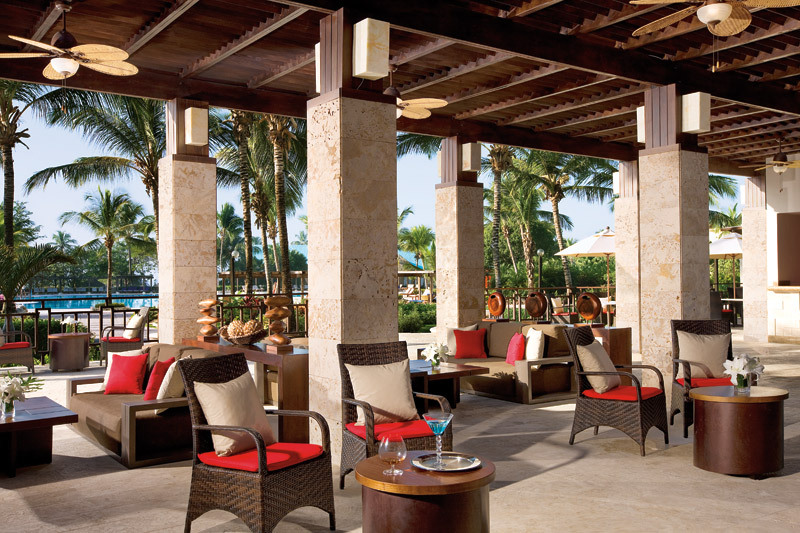 Enjoy top-shelf spirits at five bars and lounges and enjoy other evening pleasures including an open-air theater. 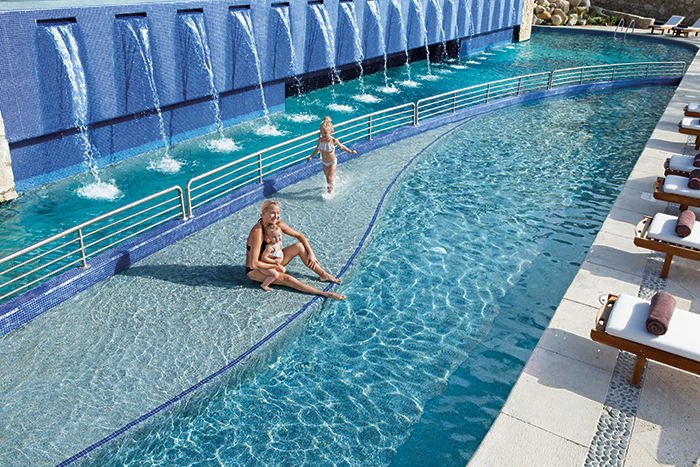 Daytime activities open with three pools, oceanfront Jacuzzis, non-motorized water sports and golf. 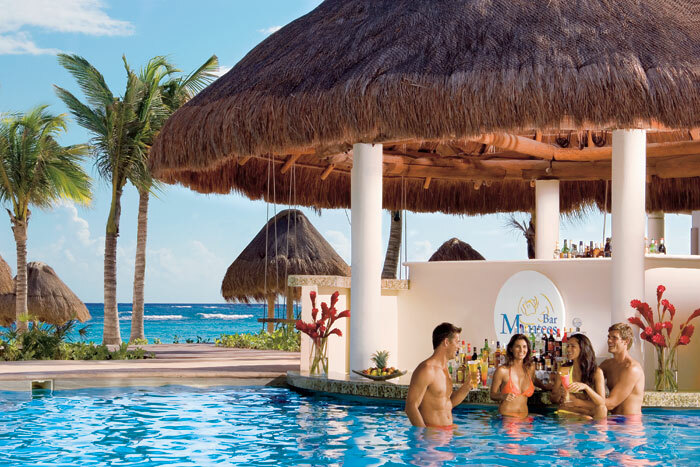 Guests will find reservation-free gourmet eateries, fitness center, complimentary greens fees at the nearby and Dolphin Dreams by Dolphin Discovery, the largest dolphinarium in Riviera Maya and Cancun. 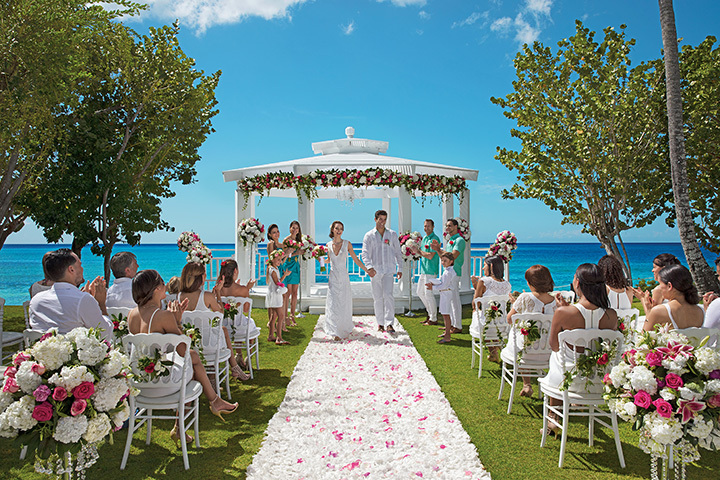 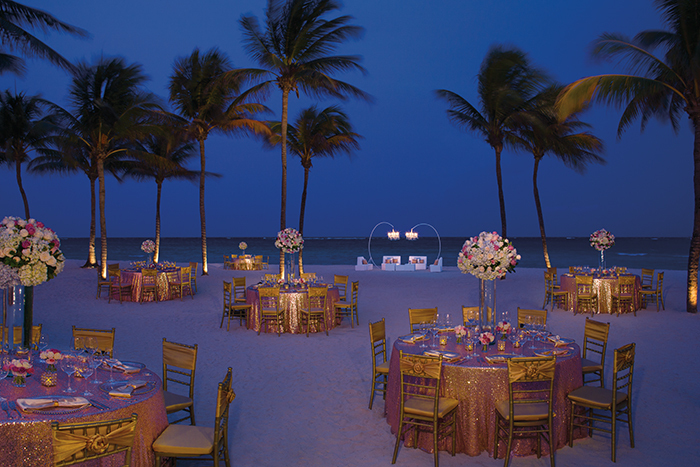 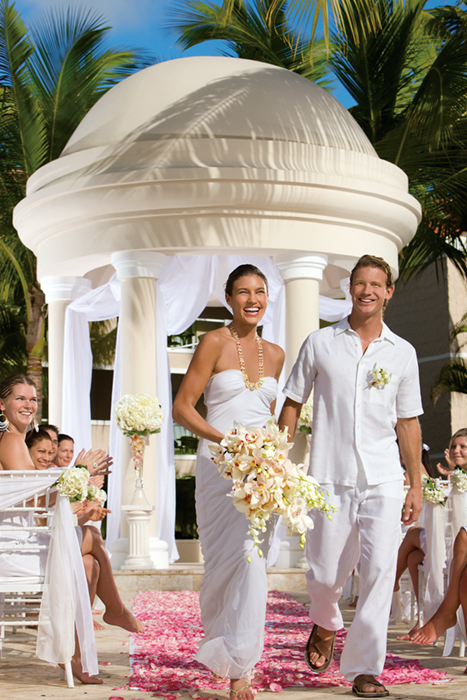 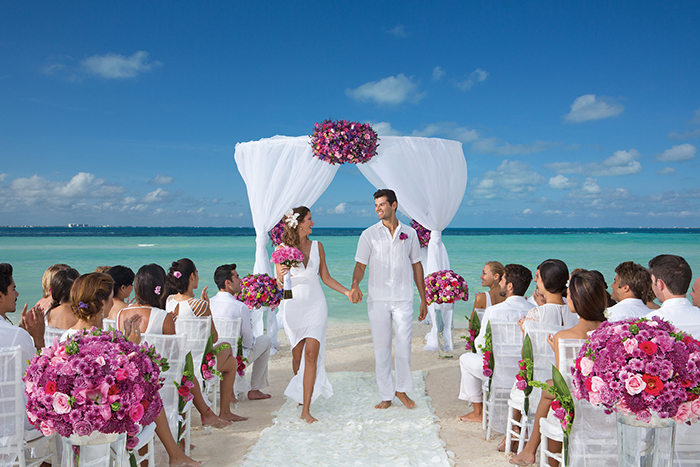 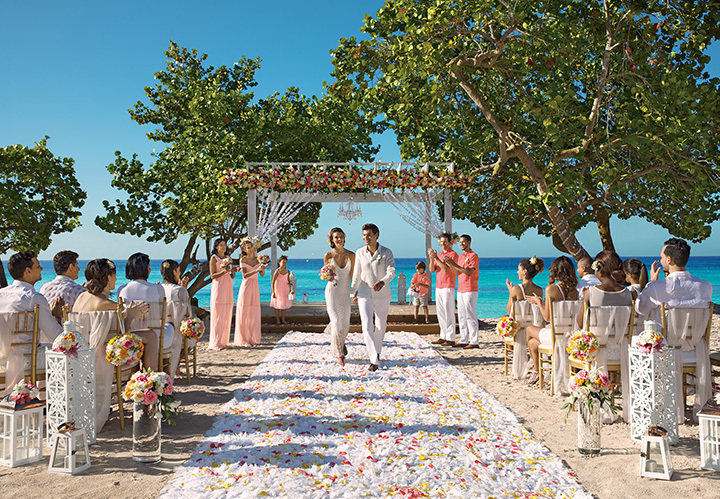 For couples, the resort presents wedding, honeymoon and anniversary packages, and for business, facilities begin with the 1,646 square foot Playa Ballroom. 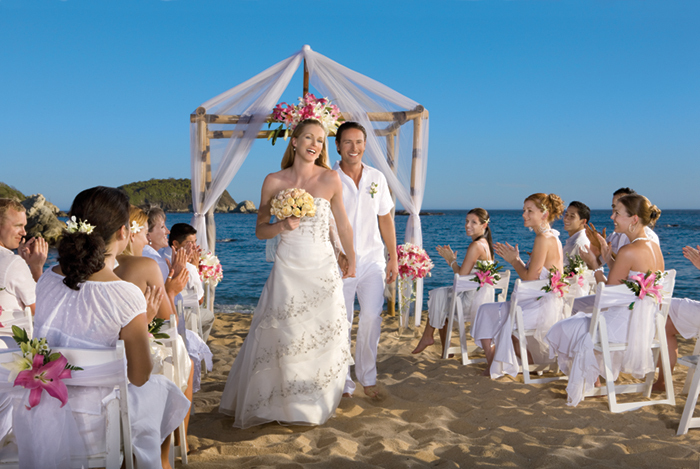 In the picturesque Tangolunda Bay, along the coast of Oaxaca, is Dreams Huatulco Resort & Spa. 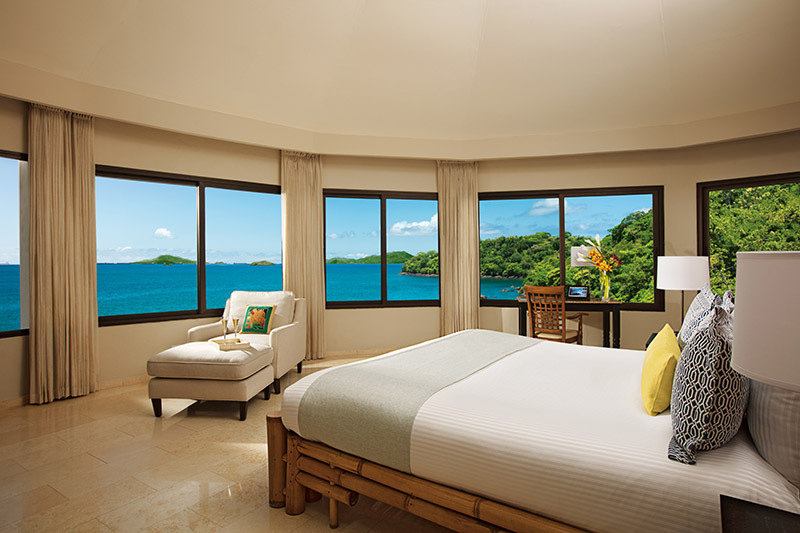 Perfectly situated in Huatulco, this is the first destination in the world to earn the EarthCheck Gold Certification reaffirming their commitment to sustainable tourism. 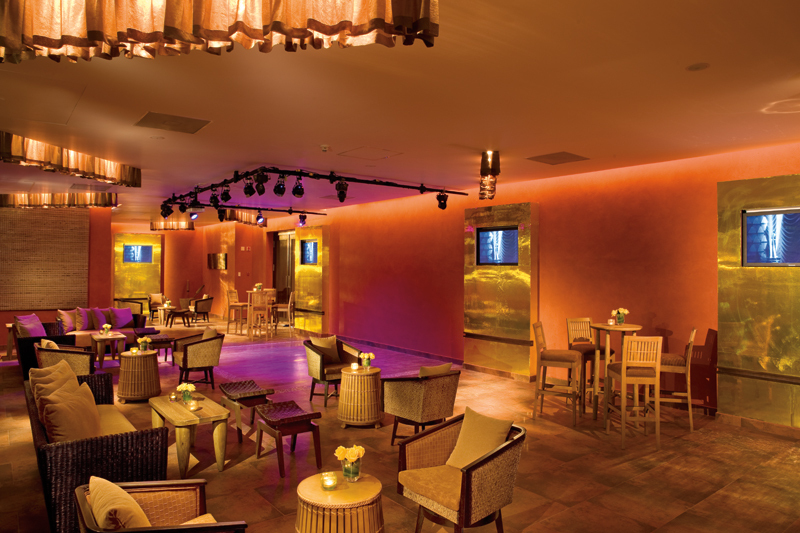 Guests will enjoy Unlimited-Luxury® with gourmet dining options, limitless top-shelf beverages, plush bathrobes and slippers, a furnished balcony or terrace and 24-hour room service — all wristband free. 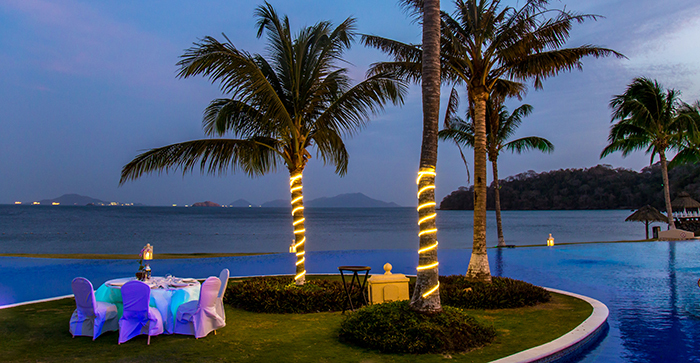 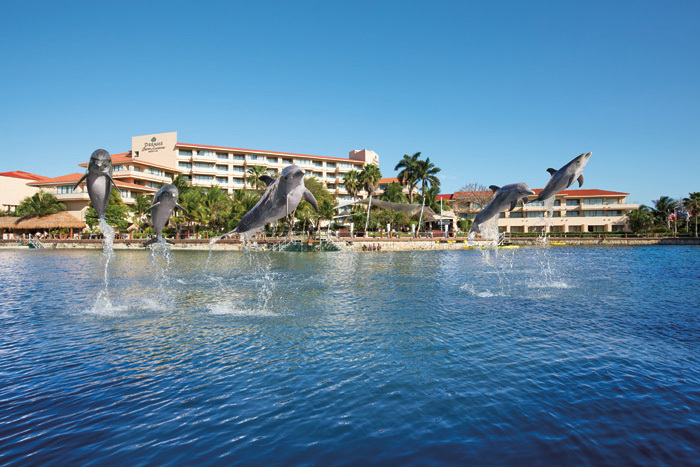 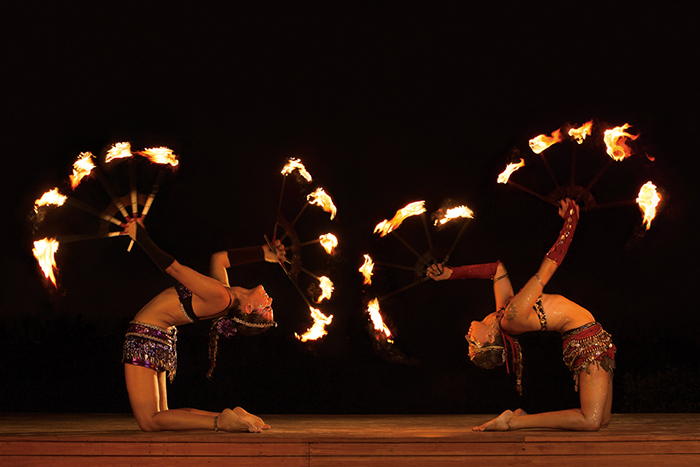 an array of leisurely activities and nightly entertainment that will suit guests of all ages. 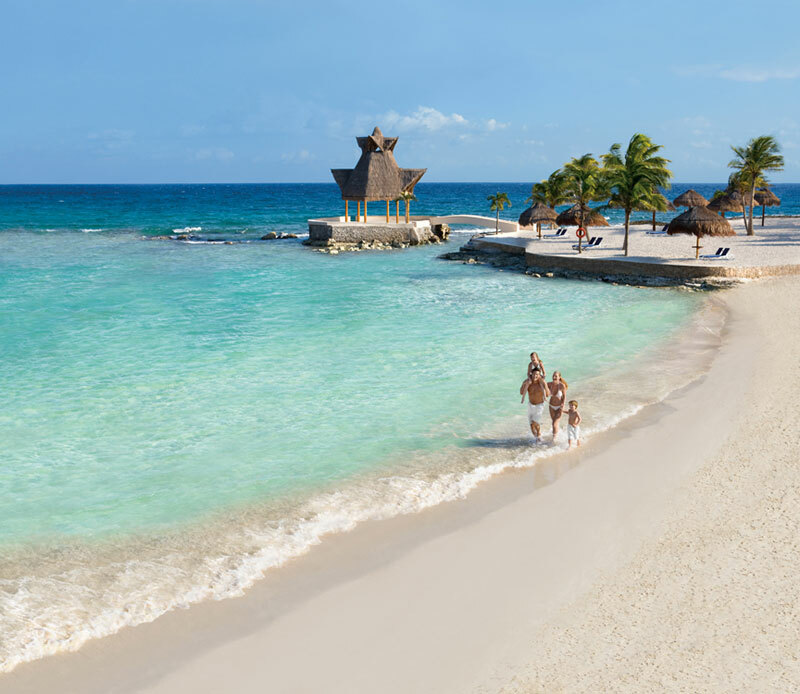 Located on the sparkling Sea of Cortes. 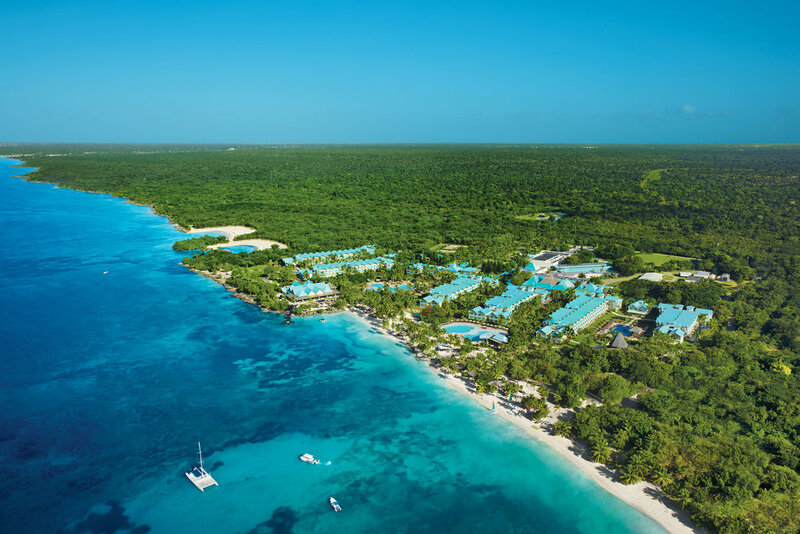 This Unlimited-Luxury® seaside resort boasts three swimming pools, two with swim-up bars, championship golf courses, a full-service spa, fitness center, Explorer’s Club for kids and gourmet à la carte restaurants. 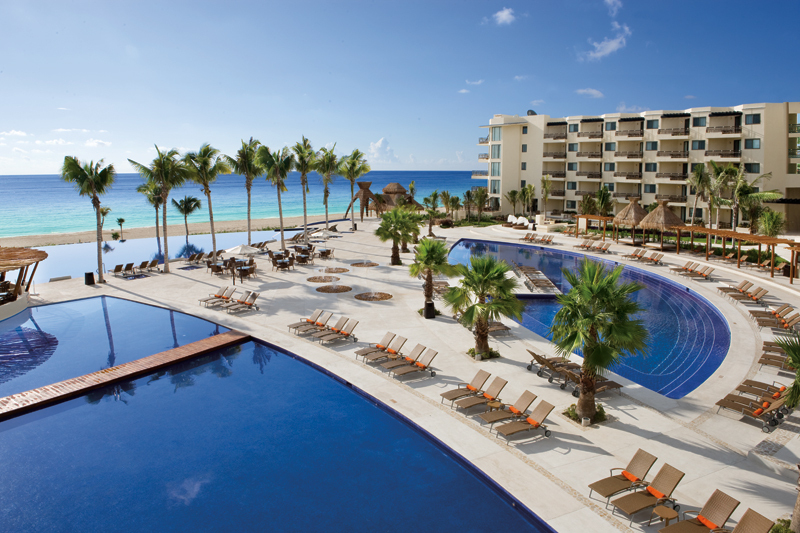 Dreams Riviera Cancun Resort & Spa, designed to reflect the charm of the Mexican Caribbean, is surrounded by glistening pools, lush tropical gardens and a palm-studded beach. 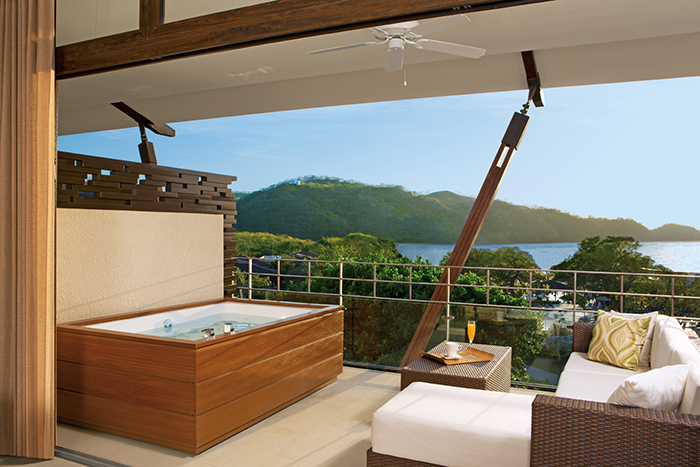 This 486 premium octagonal rooms and suites resort will allow guests to luxuriate in private and spacious accommodations with each room having at least one Jacuzzi and ground floor room offering a plunge pool, daily refreshed mini-bar, full marble bathroom, and a wealth of amenities. 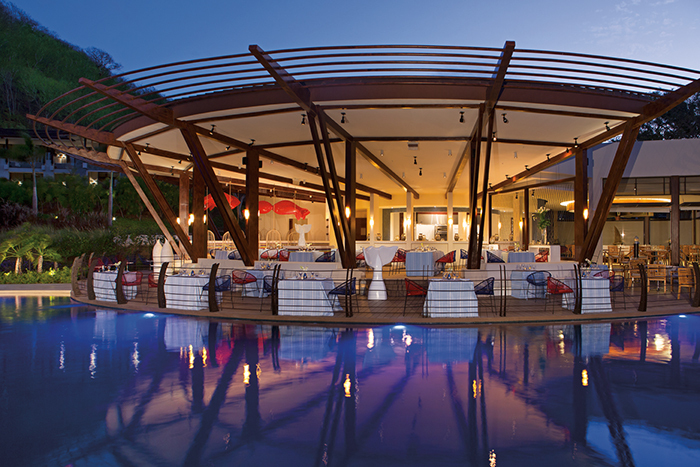 Nine gourmet themed restaurants without reservations, six fabulous bars ranging from elegant to swim-up, plus a fully-equipped fitness center and a world-class Dreams Spa by Pevonia provide guests with a host of amenities. 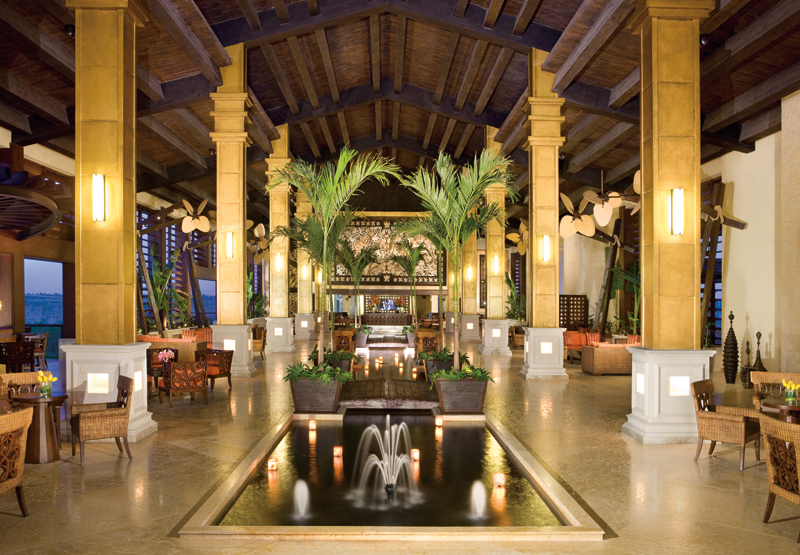 The allure doesn’t stop there – guests will be treated to complimentary greens fees at a championship golf course nearby. 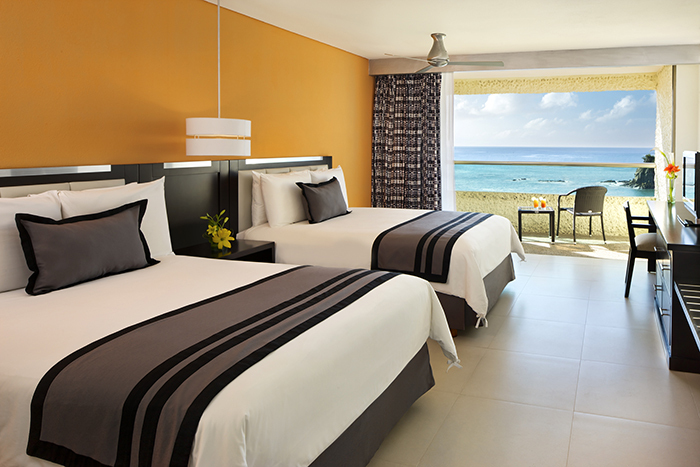 Perfectly situated along a breathtaking white sand beach in the heart of Cancun’s Hotel Zone, sits Dreams Sands Cancun Resort & Spa! 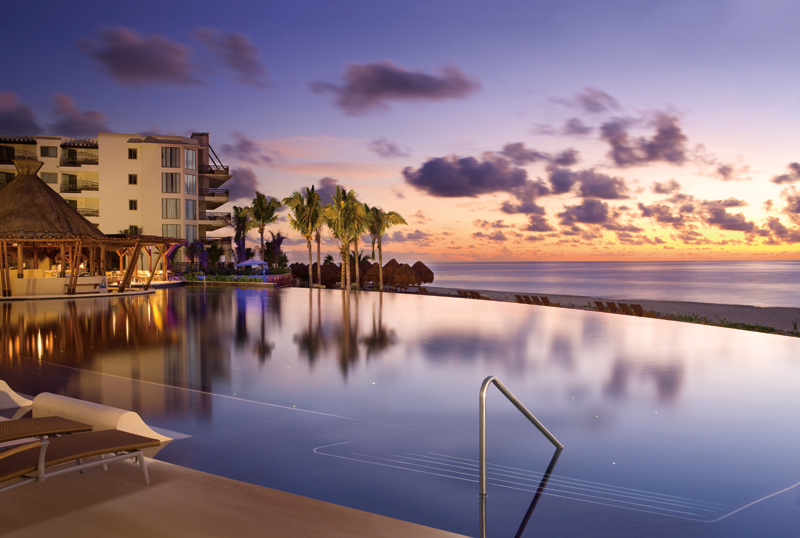 Dreams Sands Cancun is walking distance from great shopping, restaurants and bars, and a short 5 minutes away from downtown Cancun, where all of the excitement happens. 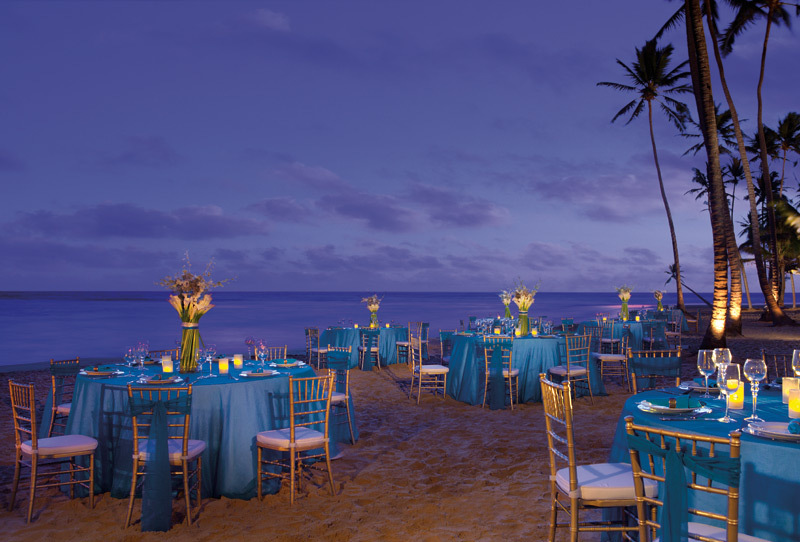 international gourmet dining, unlimited top-shelf spirits at festive bars & lounges, a 650-foot stretch of private pristine beach, two swimming pools, an on-site spa and fitness center, Explorer’s Club for kids, countless daytime activities and exciting nightlife. 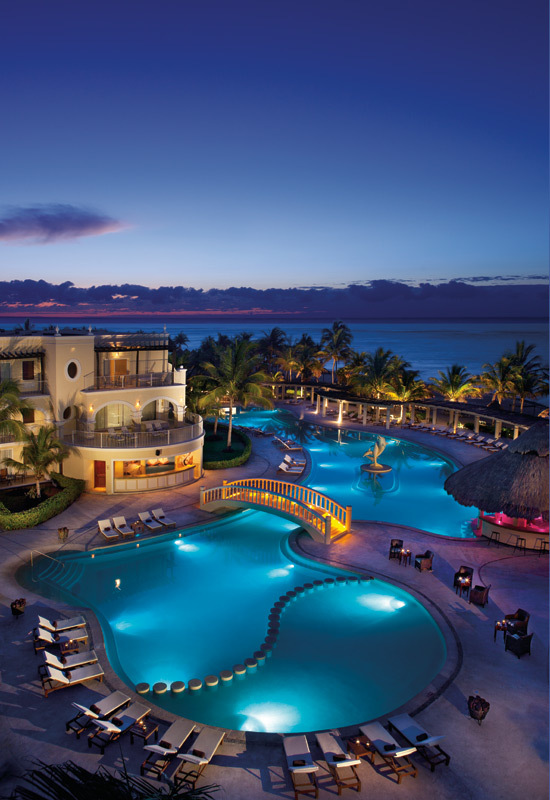 The Riviera Maya, admired for its history and its wondrous sugar-white sands, kaleidoscope of green palm trees, and deep blue sea provide a mesmerizing backdrop for Dreams Tulum Resort & Spa. 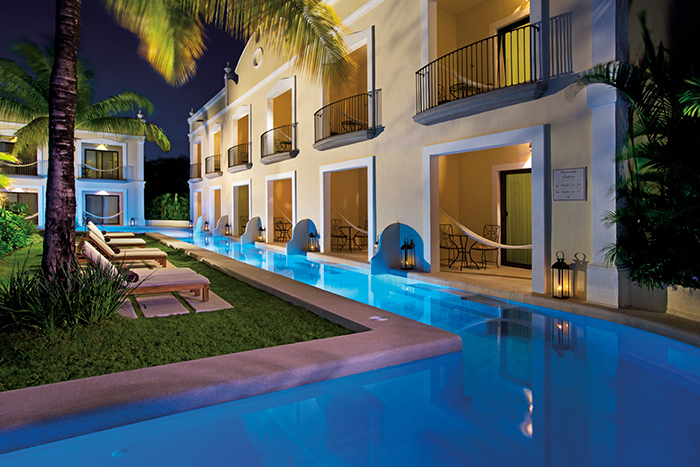 It blends classic Mexican Colonial architecture, ultraluxurious accommodations, superior facilities and first-class service. 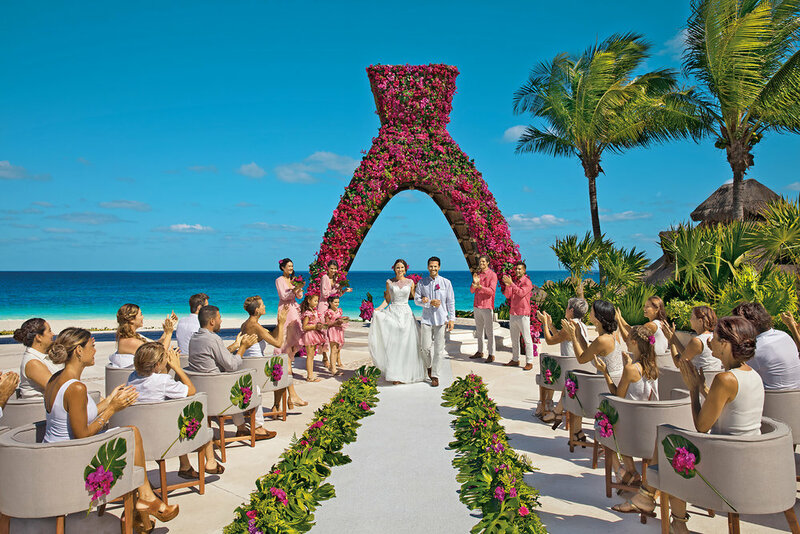 Minutes from the charisma of Playa del Carmen and the mystique of the Tulum and Xel-Ha ruins, Dreams Tulum brings guests Unlimited-Luxury®, superior amenities beginning with daily meals and snacks, and unlimited top-shelf beverages, all wristband-free. 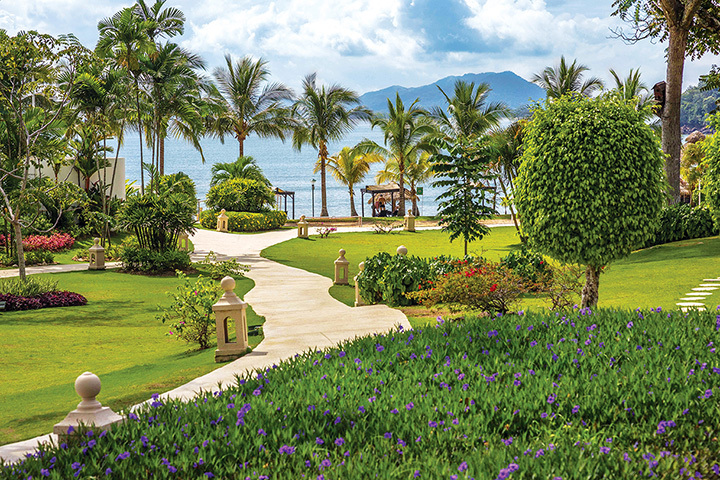 Tee off with complimentary greens fees at a nearby championship golf course. 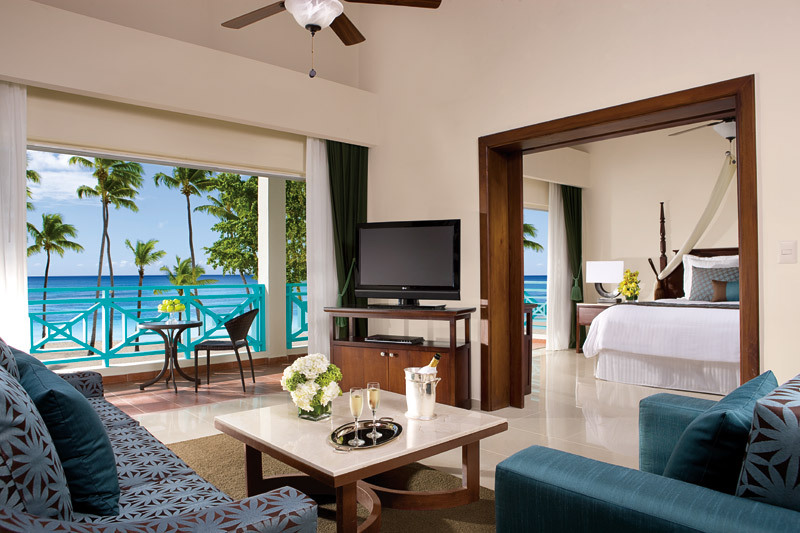 Two all-suite luxury towers for couples and couples with children embrace guests with Unlimited-Luxury®, including a gorgeous beach, shimmering pools, gourmet dining, Dreams Spa by Pevonia, complimentary greens fees at nearby championship golf courses, and an array of day and evening activities. 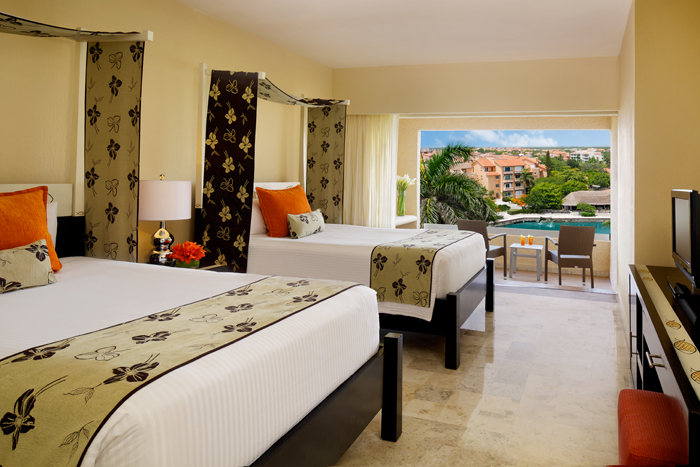 Sign up to receive travel deals on Dreams Resorts. 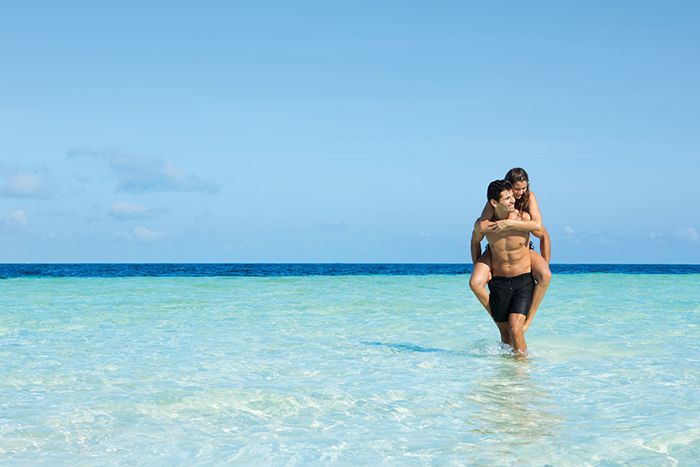 We never send more than 2 emails per month.